If there is one thing that is never in short supply in the Himalaya, it is festivals. And to celebrate this bounty we have designed many of our trips around these fascinating episodes. It has often been said that Nepal alone has more festivals than days in a year! This is particularly true of the Kathmandu valley, a melting pot of Hinduism, Buddhism and a few other shamanistic religions where almost every locality has its own special day and festival. You can be walking or driving down a busy street on a working day and suddenly find a festival procession coming in the other direction. Choose from our list of Hindu and Buddhist festivals and discover the secrets of Kathmandu and of Nepal beyond the valley as we commemorate festivals in far flung places, including Mani Rimdu, the most important Sherpa festival in the shadow of Everest. In Bhutan festivals play a vital role in bringing people and communities together. Every city and town has its special day and you will find that many of our tours are designed to showcase these spectacular cultural events. The festivals of India are like nowhere else on earth! Colorful, sometimes crowded, often noisy affairs that somehow manage to convey the essence of India. The Maha Kumbha Mela held once every 12 years in Allahabad, as the historic Hindu city of Prayaga is now known, is acknowledged as the largest peaceful gathering of people anywhere. 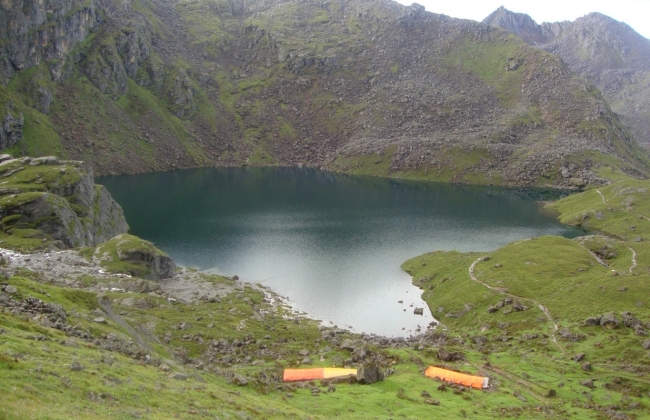 The 2013 event attracted over 120 million devotees including 30 million on a single day! There are, of course, less crowded events which are themselves unique in their own rights like the singularly unique Camel Fair at Pushkar, itself one of Hinduism’s holiest sites, held every year for a week in October or November. 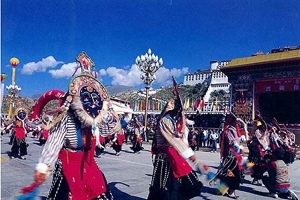 If there is one festival that you should witness in Tibet it is the Saga Dawa or the “Month for Making Merit”. It is usually celebrated in May and sometimes in June. The Tibet lunar month begins and ends with a new moon and the full in the middle of the Saga Dawa month is called “Saga Dawa Duchen” and commemorated as the day on which The Buddha was born. 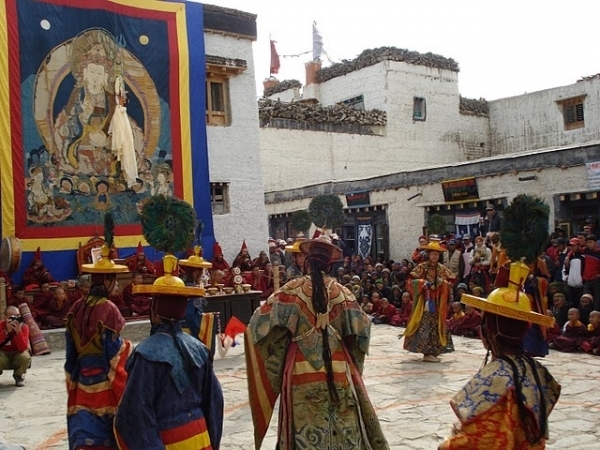 While it is celebrated all over Tibet the festivities at Tarboche on the circuit comprising the circumambulation of Mt. Kailash is considered especially holy. Pilgrims come from all over Tibet to making merit along the way and to attach a “lungta” or prayer flag to a towering flag pole in this remote corner.